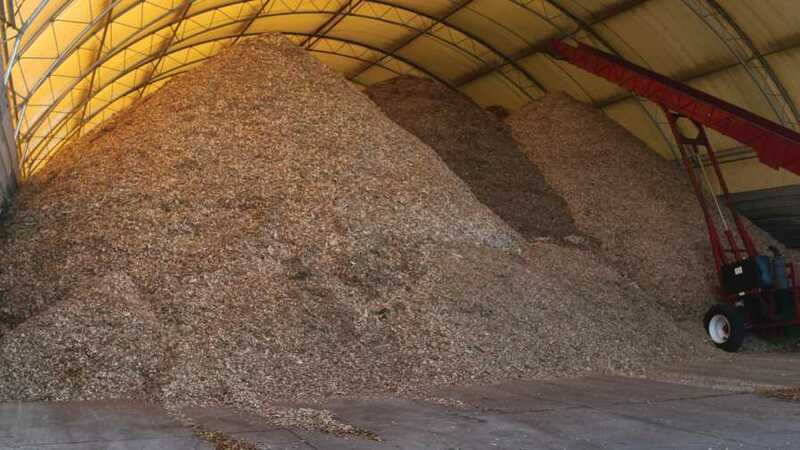 The trend of in-mixing wood fiber products into media is gaining popularity, as growers look for ways to make their peat go further and cut down on shipping costs. Selection of the right growing medium is extremely important in any plant production scenario. In a greenhouse context of plants grown in pots, the growing medium is one of the main factors that enables good, healthy, and profitable plants. It also supplies plants with nutrients, air, and water for maximum root growth. While this is true, it’s important to keep in mind that growing media is just a medium. It cannot serve as an all-inclusive package to provide high-quality crops with high yield levels in and of itself. The medium is there to offer a good and competitive way of providing the crop with all the resources it needs, according to the grower’s preferences and production skills. Before we go into detail about some of the trending growing media products, it’s important to realize that peat remains the biggest and most important commodity in the industry, and many of the new products are dependent on that supply to create relevant mixes. 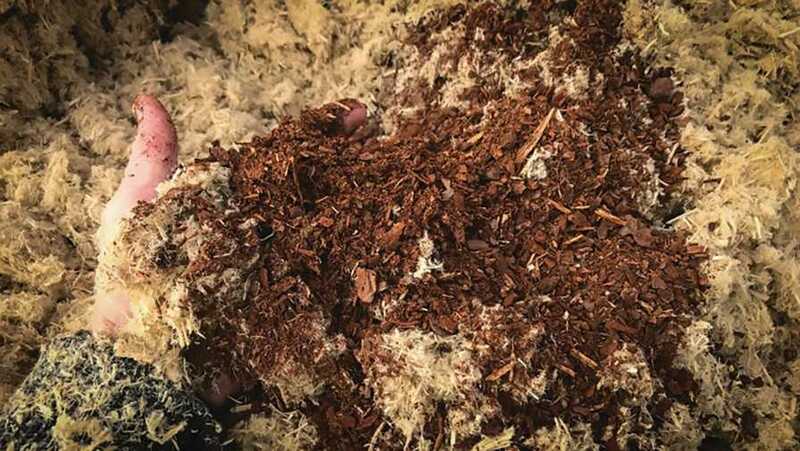 It’s therefore reassuring that several suppliers, as well as the president of the Canadian Sphagnum Peat Moss Association (CSPMA) Paul Short, say that annual yield was good for this year’s peat harvest, and that suppliers have taken steps to ensure a supply that meets the growing demand. So, let’s have a look at some products and techniques that the market offers. EcoPeat mixes from Lambert Peat Moss are based on ecopeat, which is a derivative wood fiber from Lambert’s bogs. The trees have been buried for centuries, or even millennia, in conditions that make the product really stable; any physical breakdown has already taken place a long time ago. Lamberts’ agronomist Frederic Gagnon says that a couple of advantages of EcoPeat is that the mix won’t shrink. It will remain intact and retains its structure for months in a container. He also says that the mixes are really forgiving, in which “excess water will drain quickly,” so the medium stays wet, but not damp, in outdoor containers after a heavy rain or due to “a mistake in irrigation by an employee.“ Moreover, it can be compressed in opposition of bark mixes, which can save on freight costs. Selection of the right growing medium for plant production is one of the contributing factors to growing healthy and profitable plants. Wood Fiber and Other Products But what about non-peat-bog-based products? The biggest trend is the in-mixing of wood fiber into the medium. In-mixing is a way to dilute the peat in an effort to lower the strain on the peat demand, and as a means to utilize water and nutrients better during production. However, Paul Short at CSPMA says the peat supply will be stable for the foreseeable future, and won’t be in any need of immediate innovation or extra support to sustain it. So, the use of different wood fiber products is more about innovations that increase precision and efficiency for the growers. GreenFibre is an innovation from Klasmann-Deilmann. It is produced using a process and technology that can generate temperatures exceeding 194°F, with the result that any incompatible substances are expelled. The result is a product that has a very low content of fine particles. This prevents compaction, as well as reduction in the air capacity of the substrate during cultivation. Even the coarse particles are well-defibrated to ensure better drainage and uniform distribution in the substrate. Martin Nugteren at Klasmann-Deilmann says that when using GreenFibre “on capillary irrigation systems, important advantages become apparent: substrates with GreenFibre drain fast and simultaneously show ideal capillary water distribution within the entire root zone,” which is important to ensure a good nutrient supply, as well as healthy root development. Riceland’s brand PBH Nature’s Media Amendment is a processed rice hull product that is used as a replacement for perlite in greenhouse growing media. PBH provides a mix aimed at optimum air-filled pore space, water-holding capacity, and bulk density. The product is compatible with most media products such as peat, coir, and bark, as well as mycorrhizae and hydrogel. Another interesting trend is that rice hull products have become popular as a container topdress for weed control in the nursery industry. This helps prevent airborne weed seeds from reaching the growing mix and germinating, and can reduce hand-weeding labor and expense, as well as herbicide use. There are also products that focus on plant protection and yield enhancement. Premier Tech Horticulture now offers growing media with biofungicide and mycorrhizae to reduce the incidence of root diseases and enhance plant growth. Premier Tech offers an expanded line of growing media, based on partially composted bark combined with peat moss, perlite, vermiculite, and other ingredients to provide high quality, with the addition of biofungicide and/or mycorrhizae for protection from root diseases and for enhanced plant growth. 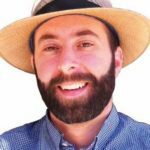 “Organic growers generally have a limited choice of pesticides they can use to control root pathogens, so the purpose is to provide the choice of alternative controls for growers, especially organic growers, says Ed Bloodnick, Director of Grower Services at Premier Tech Horticulture. Regardless of the product or method used, one aim should be to increase nutrient use efficiency, to grow more with less, and lower nutrient losses and adverse environmental impact. Therefore, finding and choosing the right medium for a particular growing system is not only about right moisture levels, air space, and drainage. It’s just as much about finding a mix that increases precision, resource use efficiency, and in the end, production efficiency and profitability. One trend that he says he sees, is more greenhouse growers using “equipment to dose Controlled Release Fertilizer (CRF) into the growing media at planting time” and how that provides great flexibility to their nutrient management programs. Joachim Nachmansohn is an an international fertilizer and soil and water management expert freelancer based in Yeruham, Israel. See all author stories here.